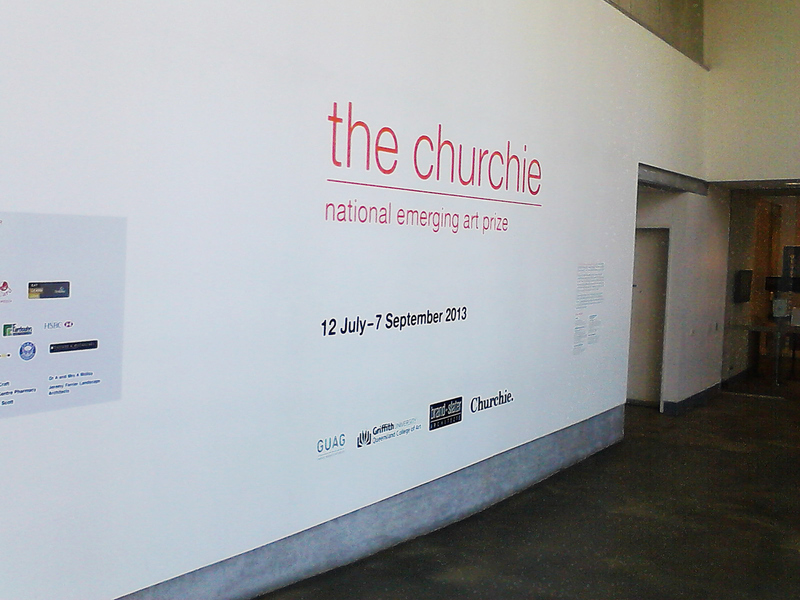 Signage design for The Churchie exhibition at Griffith University Art Gallery. 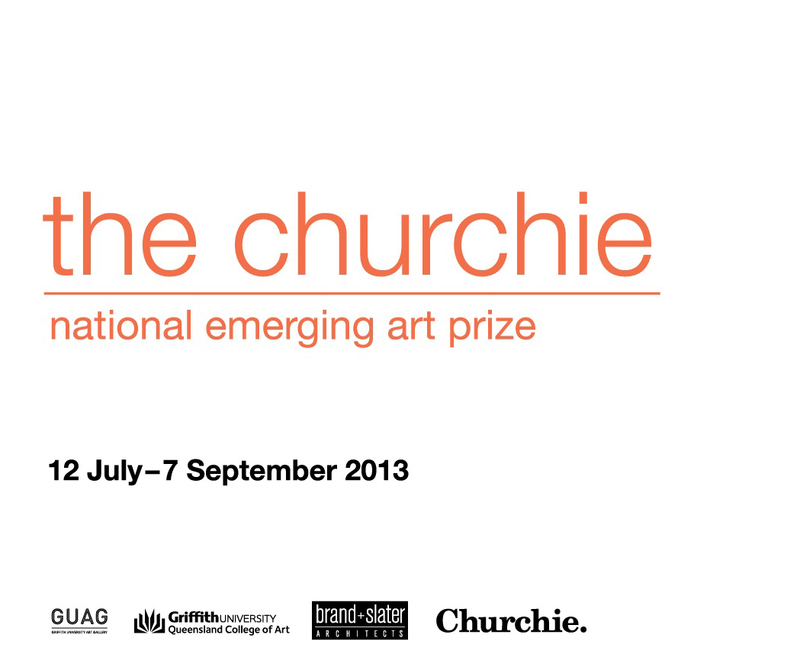 Signage designed for the Griffith University Art Gallery The Churchie: national emerging art prize exhibition. Design completed at Liveworm Studio.